Being boss often means that you have more task s on your plate then you can handle. One of the best ways to get everything done in your business that blogs is to hire someone that you can outsource the menial tasks to. 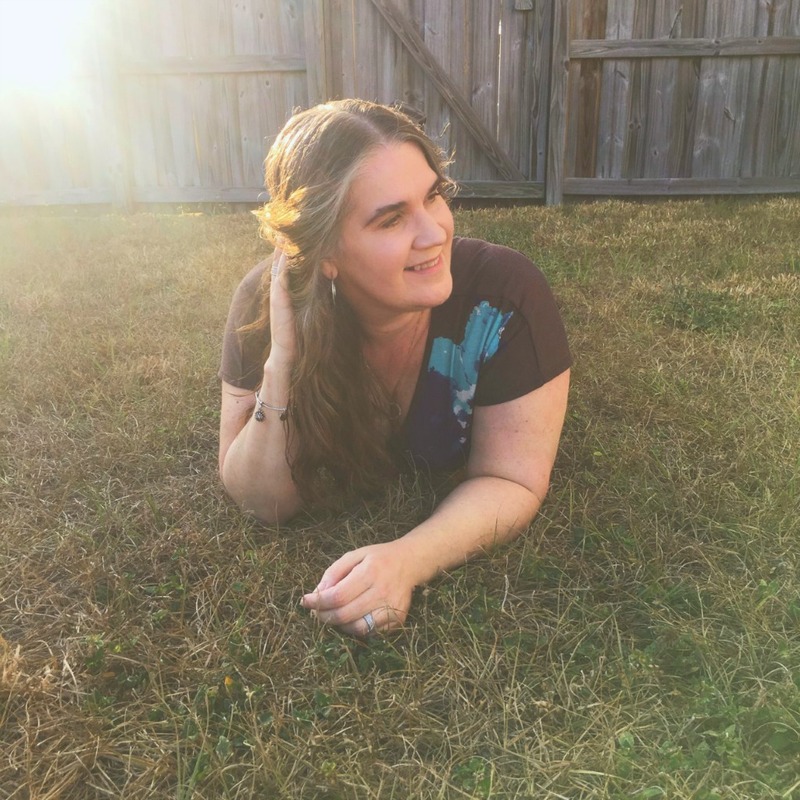 Once you know what to look for in a virtual assistant, it’s time to hire one and release your tight grip on the overwhelming abundance of administrative crap you know you have sitting on your desk right now. Be a great boss to that perfect virtual assistant and your business will bloom. Hire an assistant that understands online business. Make sure that one of the first questions you ask her is if she has an online presence and virtual setup. Sounds crazy, but she may be old school and hasn’t worked with a blogger. You do not want to train someone on the importance of scheduling your social media shares if they have to first ask “what’s a Twitter?“. You need to ensure that your virtual assistant has a strong attention to detail. Every. Last. Detail. Turning over your business tasks to someone that haphazardly scans your guidelines isn’t going to work. Likewise, you don’t want your dream brand to receive an email full of typos. Make sure you provide an impromptu test during the interview phase that is designed to suss out any worker bees that can’t read and then implement instructions. Yes, the candidate may be caught off guard at first however to be a great boss later, you’ve got to hire the right person the first time or you’ll end up resenting them and hating yourself later. Give a simple test during the interview to make sure your virtual assistant can do the work. You are going to work closely with this person (hopefully for a long time) so make sure her personality vibes with yours. If you prefer to rock in to the wee hours of the night, so should your virtual assistant. Are you laid back? Curse alot? Make sure the person you hire is in to that sort of thing or you’re wasting time offering her the position. Ask potential candidates how often they have done the task that you are hiring them to do. Just because they claim to have previously uploaded bulk messages in Hootsuite, doesn’t mean they still remember how to do it. Always ask the frequency of the work and how often that skill is used. It’s important. How long has she done the tasks that you’re needing done? It doesn’t matter how long she’s held the VA title, what matters is how much experience she has with your requirements. Don’t be shy. Ask. Once you get her list of references, call all of them. Make sure the “reference” is the same type of great boss business owner that you are or else the experience doesn’t matter. Save time when interviewing and have the VA only give you references that are in the same online industry you are. 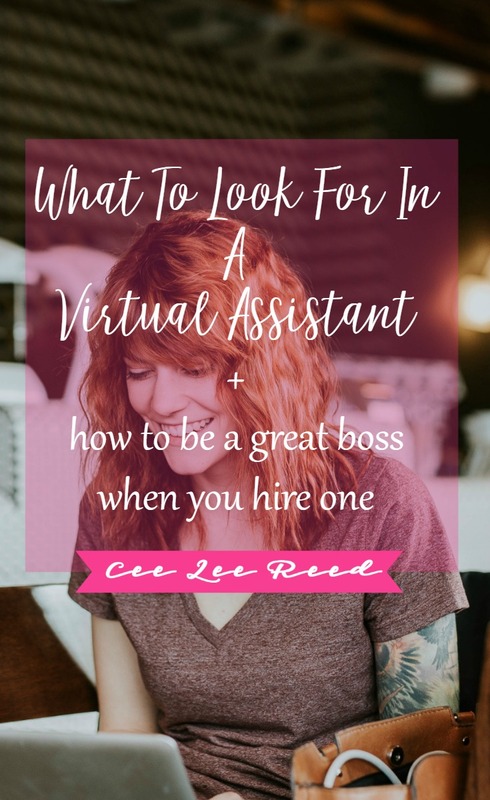 All of the above are suggestions of what to look for in a virtual assistant however you need to create your own list of items that are important to you and your biz. Lady Boss, you don’t have any extra time so it’s best to be prepared and hire right the first time. Stumped? Work with me to come up with a list of questions to ask potential candidates. Once you have hired your Virtual Assistant then you’re now officially someone else’s boss. No pressure right? The relationship between you and your employees can be an amazing experience that lasts for years. It’s up to you to decide that you want to be a great boss. Trust me, the relationship will flow better if you chose wisely during the interview and you foster it. It takes work to be a manager and you owe it to your business to do it right. From the first meeting, be concise and explain exactly what you want. Don’t expect your VA to guess and be able to meet your expectations. Tell her exactly what you want and how you want it done. Be sure you know. You do know right? As the leader of your company, you have to be able to delegate with clear instruction. Tell your VA the expectations then back away and let her meet them. Praise your assistant (and team) always. Sounds obvious enough but when things are going well, we often forget to thank and encourage those that serve us everyday. Don’t wait for special holidays to be appreciative of your team. Show them every chance you get how thrilled you are to have them working for you. Even a simple note of thanks will keep an employee happy and working to please you. PRO TIP: It doesn’t take anything elaborate to be a great boss; just kindness. A few extra hours paid as a surprise. Regardless of their actual job description, you hired a VA because you couldn’t (and shouldn’t) handle everything alone. This makes the person you chose extremely integral to your team. Treat them as such. Explain your company policies and the reasons behind them. Talk about your “why” with a heartfelt discussion. Trust them with confidential information. You don’t want a stranger working for you and they don’t want to have to spend years earning your trust. After a brief “getting to know” you phase, trust your womanly intuition about the new hire and start opening up. This can be difficult…it is for me…but it’s necessary for both of you (and the biz) to grow. Make sure that the tasks you are outsourcing to your virtual (or IRL) assistant is part of a system that you’ve used, documented and updated recently. Don’t ask a newbie to create your procedural manuals; have them available to train from. Whether you use paper or Trello to setup and organize your systems, your VA needs something to work from that is a complete process. 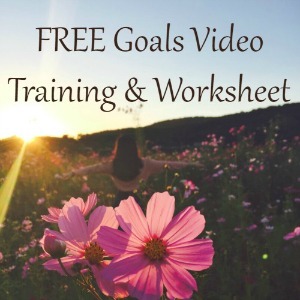 If you don’t have this in place, start recording the steps to the tasks you are doing TODAY. As long as they are all written down somewhere in the proper order, your VA can follow them. And once she’s comfortable with the process, then you can have her rewrite the manual and joosh it up a bit. Hiring your first (or 10th) employee can be a daunting task so prepare yourself ahead of time. 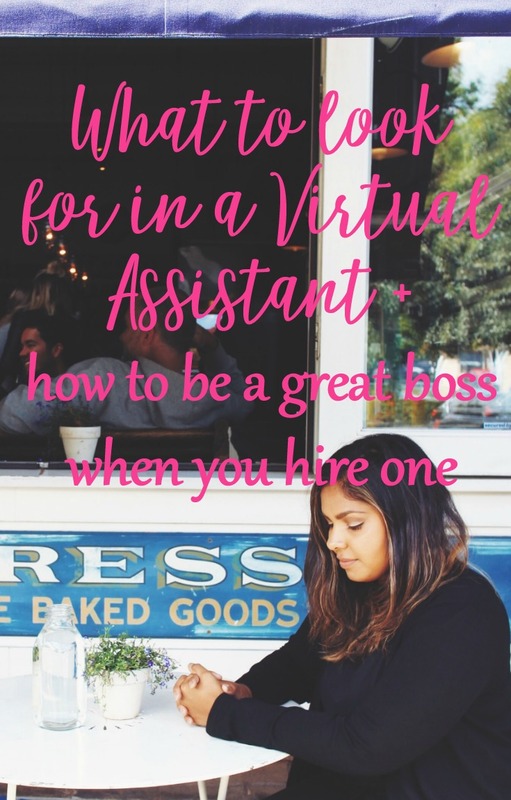 Now that you know what to look for in a virtual assistant, you’re ready to be a great boss. Step out of the mindset that you have to do everything. Relinquish the reins a bit and smell that sweet freedom. Open up more time in your day to focus on building and growing your business that blogs. PS: Still not convinced that you need to hire someone? Here’s several great reasons why you should manage your time more efficiently by outsourcing help.